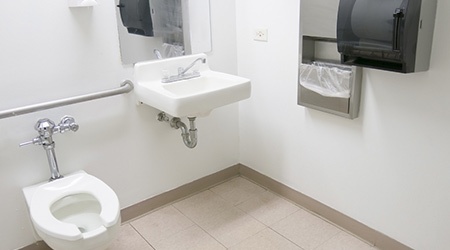 New research published in the American Journal of Infection Control (AJIC), the journal of the Association for Professionals in Infection Control and Epidemiology (APIC), said that sinks located next to patient toilets in hospital rooms increases the risk of infection. Specifically, Infection Control Today reports that the sinks often harbor Klebsiella pneumoniae carbapenemase (KPC). 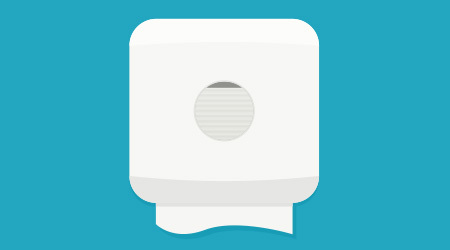 Of the samples tested, 87.0 percent of patient sinks next to toilets tested positive for KPC. In sink drains located closer to the entry door of the room 21.7 percent of sink drains tested positive. The researchers said that while it’s not clear how contamination occurs, it is plausible that biofilms growing in pipes shared between toilets and sinks, or that flushing generates contaminated drops (toilet plume) that reach the sink drains. The results of the study demonstrate the importance of remaining vigilant to potential areas of cross-contamination. Maintaining a strong understanding of environmental risks is critical to protecting patient safety, and this is yet another example of how germs can lurk in often the most unexpected of places. Klebsiella is a type of bacteria that can cause a number of healthcare associated infections, such as pneumonia, bloodstream infections, wound infections or surgical site infections.